Surrealist oil's paintings of Yves Lanthier. Yves Fine Paintings & Trompe L'Oeil Inc.
Click here for Canvas Pricing. 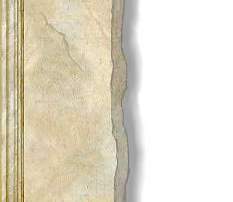 To order "The Art of Trompe L'Oeil murals " Book, Giclée on canvas or a Slide Show. You can download the Slide Show CD size 23.9 MB and save on shipping charge. Give us your name, the company you are with (if any) and the address you want us to send the Slide Show on CD. To Pay by check: Please make payment to Yves Lanthier and and call us to get the address where to send your payment. We also accept credit card payments with PayPal - it's fast, free and secure! To pay by check: Click here: or call (321) 257-9294. 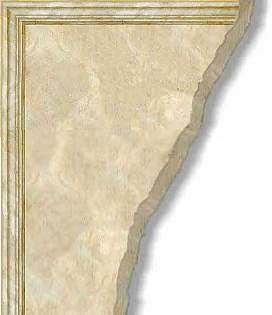 The Art of Trompe L'Oeil Book. Chouse shipping to USA or International. Price US $30.00 + $10.00 shipping. Price US $30.00 + $40.00 shipping. To order by check please call (321) 257-9294. Download YvesArt Slide Show Catalog. 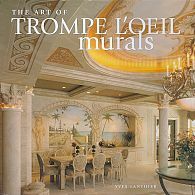 Description: Contains over 185 pictures of "Yves Artwork & Trompe L'Oeil".